Princess Fairytale Hall opens on Sept. 18th. 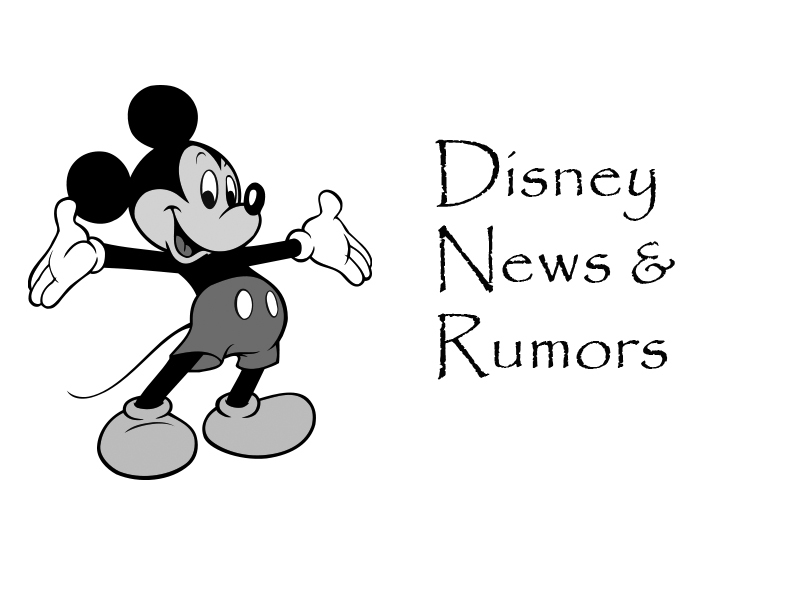 Prince Eric's Village Market is now open in New Fantasyland. Starbucks at Fountain View is now open. The Winnie The Pooh meet and greet in the UK is being refurbished. Pooh and friends are currently meeting in the International Gateway. Limited Time Magic is the Unleash The Villains Event will take place Sept. 13th. In addition to what's already been announced, limited edition merchandise can be picked up at Villains in Vogue and will feature a special “Unleash the Villains” t-shirt. Guests can also pick up a spooky kooky gingerbread cookie, a chilling beverage, or Jack Skellington souvenir popcorn bucket. California Grill reopens this week. Starbucks will be opening two locations on both the West Side and the Marketplace side. 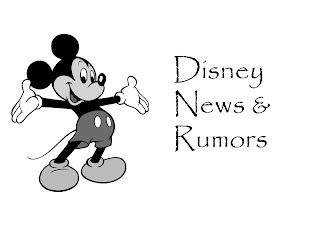 Goofy could be coming back to Character Spot. Terrence will be heading back to Tinker Bell's Magical Nook. 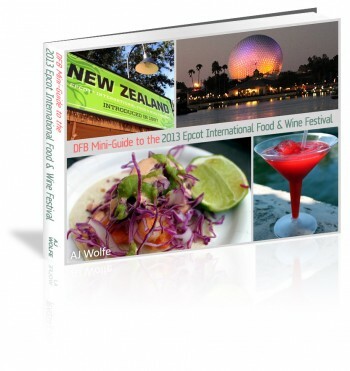 Download the ALL NEW DFB Guide to the 2013 Epcot International Food and Wine Festival.